The Selous is Tanzania’s largest wildlife safari area. It is a game reserve, but it is absolutely massive. It is also all about water, so the monsoons control when best to visit. There are two seasons we recommend, high water and dry season. Both are stunning. The Selous Game Reserve is the only park in Tanzania where you can do river safaris. Combined with landrover safaris this makes it so special. The best time to visit the Selous Game Reserve and do boat safaris is June July and August. This is high water. 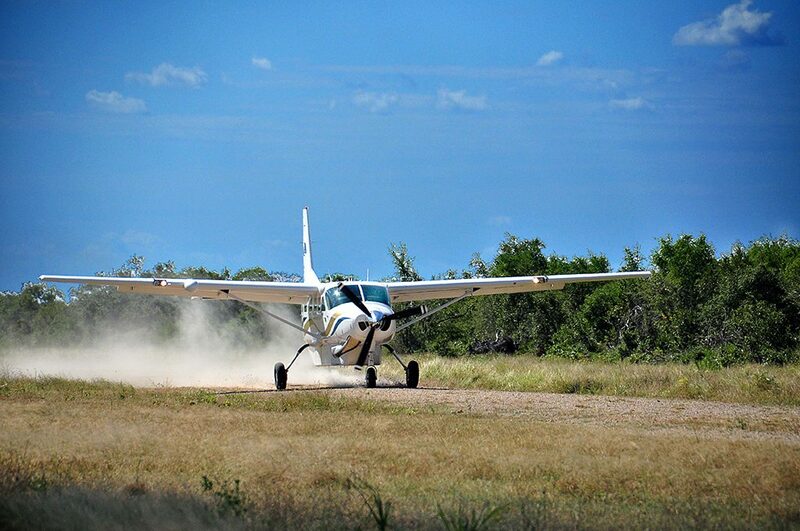 Selous safari tours in October to January are in the dry season and great for land tours. If you are into avifauna, you will see so many different types of bird as the Selous is on a migratory route. The Selous sits on a network of river tributaries and lakes, which makes it a must add on to a true safari itinerary. 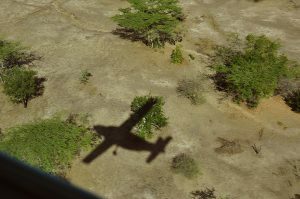 Safaris in the Selous are often best combined with the rolling hills of Ruaha National Park as there is a direct air link between the two. In the Selous you should always see hippos, giraffes, elephants, buffalo, crocodiles, lions and Marabou storks and vultures. If you are lucky you may see the wild dogs and leopards. 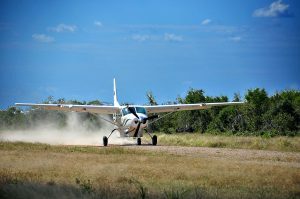 The best way to explore the Selous Game Reserve, is a fly in-fly out 3 day 4 night-Safari, including domestic flights, all meals and game drives starts £1200 (Approx $1400). Make its special and add the Ruaha National park. One week in both parks would cost from £1950 (approx. $2500). Contact us for your free quotation and we’ll put your Selous wildlife safari together right away. The Selous Game Reserve is Africa’s largest protected wildlife sanctuary and the world’s largest protected wet wilderness area. Those two facts alone make the Selous Game Reserve an absolute ” must see” on any Tanzanian Safari holiday. 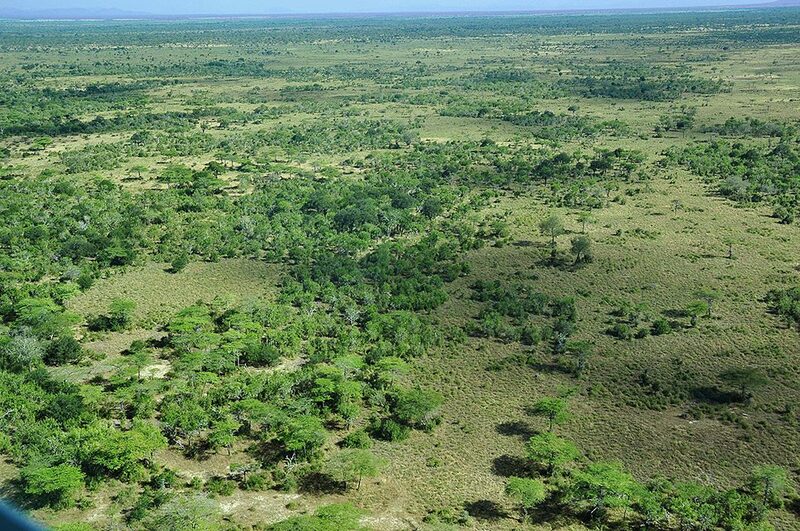 The Selous Game Reserve covers 54.000 square miles, which is about 6% of Tanzania’s land territory. That means that your safari will be in an area equivalent to the size of Switzerland. 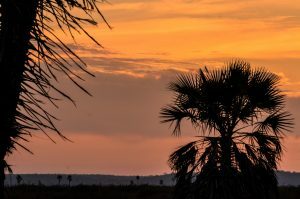 The Selous Game Reserve is located in the southern part of Tanzania and is bordered by Mikumi National Park to the north-west, and the Udzungwa Mountains National Park with the Kibasira Swamp to the west. 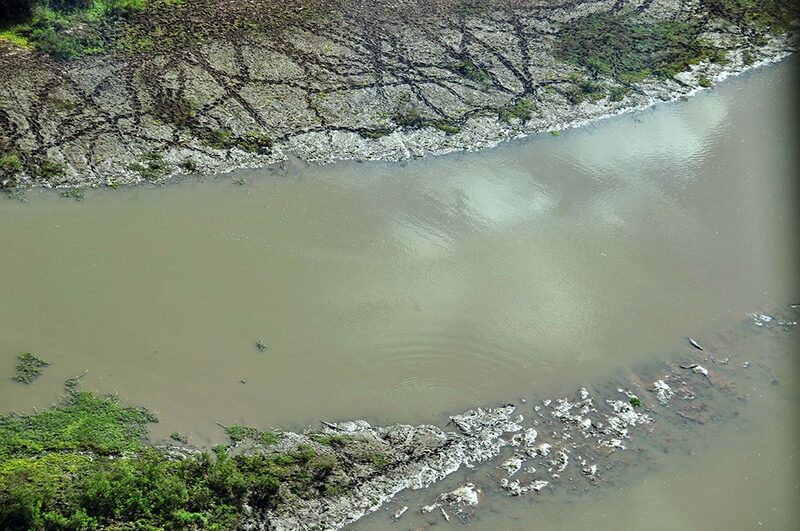 It encompasses the Rufiji River and its Delta and hence the altitude of this park is not as high as other parks: the ranges being between 80 to 1200 metres. This gives the Selous Game Reserve a year-round warm and humid climate with lots of water resources for its’ resident animals. Evenings can be cooler in the winter months of July and August. The Selous Game Reserve was named after the famous Captain Frederick Courtney Selous – a legendary 19th century naturalist, explorer and hunter that visited this area of Tanzania many times and fell in love with its landscapes, the rich game resources and diverse ecosystems. The Selous Game Reserve was founded in 1905 and proclaimed protected in 1922 – one of the earliest Nature Reserves in Tanzania. The Selous Game Reserve was originally meant for hunters that were attracted by the huge herds of elephant populating the South of the country. These same herds now still offer safari guests amazing sights along the rivers, swamps and open savannah on our tailor made safari tours. 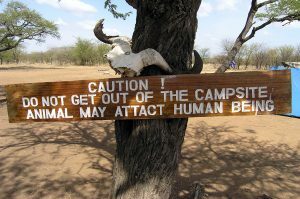 The primary difference between a National Park and a Game Reserve is that hunting is allowed in (parts of a) Game Reserve but it is prohibited in National Parks. The majority of the income from Selous Game Reserve still comes from hunting and this is an important source of revenue for the government. It also stems the poaching, as poachers and hunters don’t mix well! When on a safari tour in the Selous Game Reserve, you do not need to be worried about hunting parties or hunters – these two attractions are strictly separated and each has its’ own assigned areas. 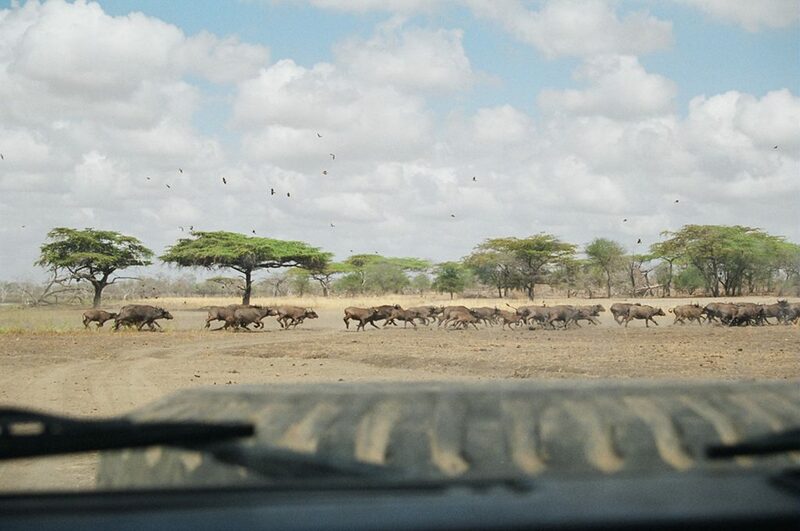 Animals can roam freely within the Selous Game Reserve and the blocks designated for hunting are not fenced off. This means that hundreds of elephants and other game roam freely, between the three sectors of the game corridor. 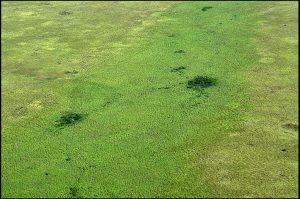 In 1982, The Selous Game Reserve was designated a World Heritage Site by the United Nations – one of 3 World Heritage Sites in Tanzania. 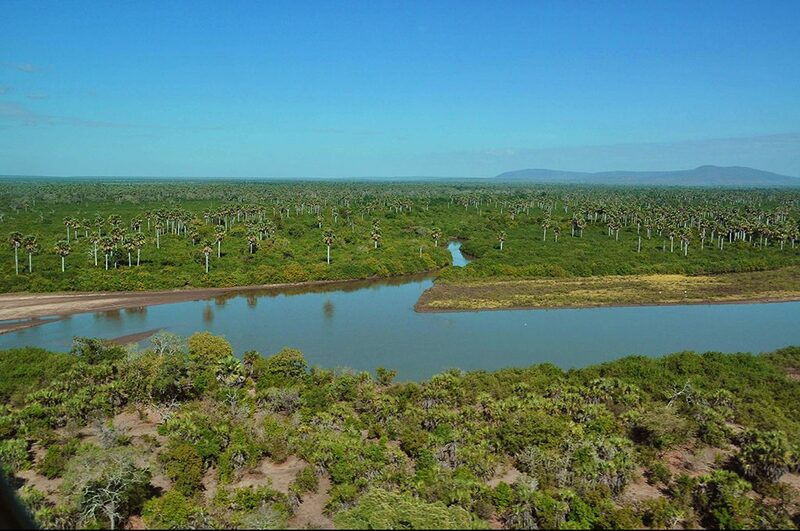 Of this huge chunk of land that is the Selous Game Reserve, approximately 2,500 square miles in the northern zone of the park is open for visitors on their Selous safari tour. 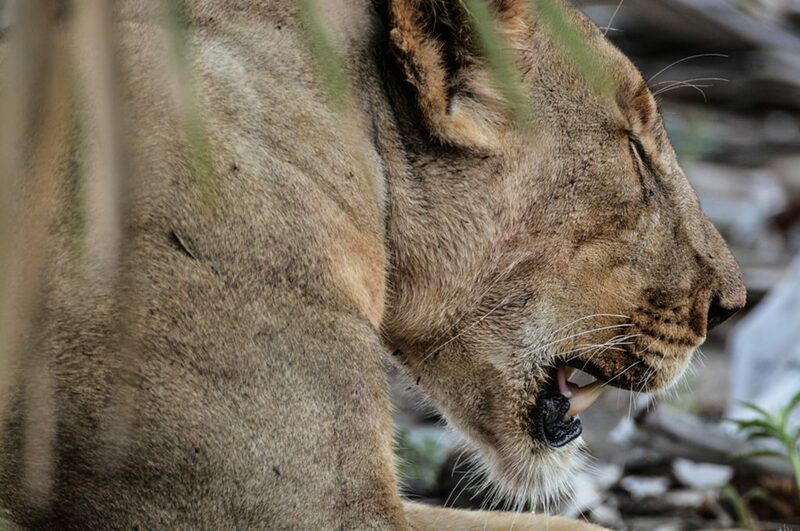 This is commonly called the “photographic” zone – of the Selous Game Reserve. It offers wonderful rich photographic opportunities as this zone includes mountain ranges, swampland, savannah areas, river beds, and dry acacia and miombo woodland. When on your safari tour in the Selous Game Reserve, all these different landscapes assure you of a myriad of encounters with mammals, predators and birdlife. The remaining surface area of the Selous Game Reserve is meant to sustain the roaming herds of animals to feed and hunt freely. 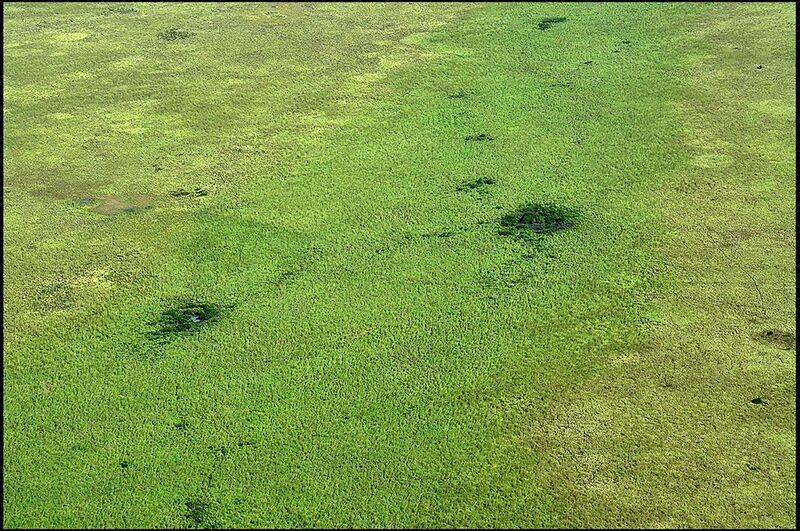 Only a very small part of the remaining area are designated hunting blocks. While this may not sound ideal, it actually is. 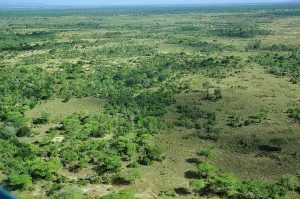 The whole of the south of the Selous Game reserve is in effect a massive protected breeding ground for the whole of the Selous -Mikumi game corridor. The Selous Game Reserve is one of the most incredible in that you can do a walking safari with an armed game ranger and specialist guide. This takes place in the short grass season, which allows for safe walking due to increased visibility. This is around July to January every year. There is nothing quite like a walk in the bush before breakfast, skirting around the edge of the hills, looking down onto antelope, giraffe, birds and of course the obligatory elephant. 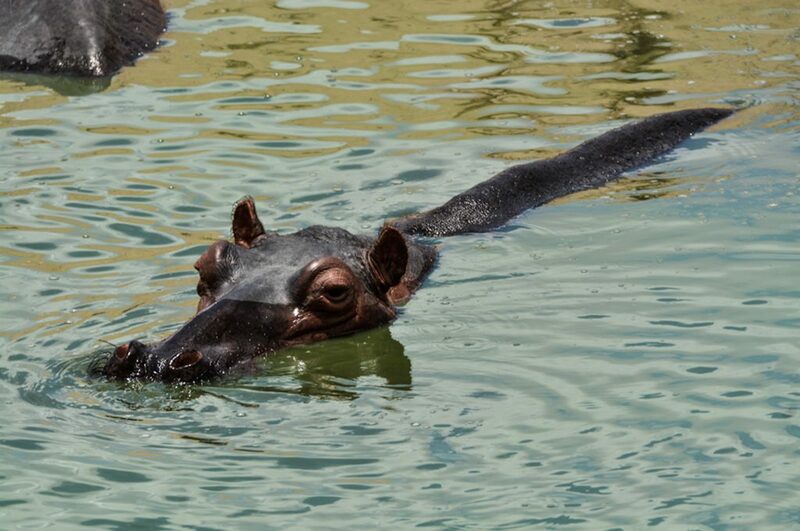 Once your walking Safari in the Selous Game Reserve is over, you may choose to do a boat safari. The Selous Game Reserve is the only safari destination in Tanzania that offers boat safaris (or river safari) tours. This is a unique experience, where you are able to see crocodiles, hippo, and wetland birds from a close range and within their own natural environment. There is no need for long lenses here, the water wildlife is just there. 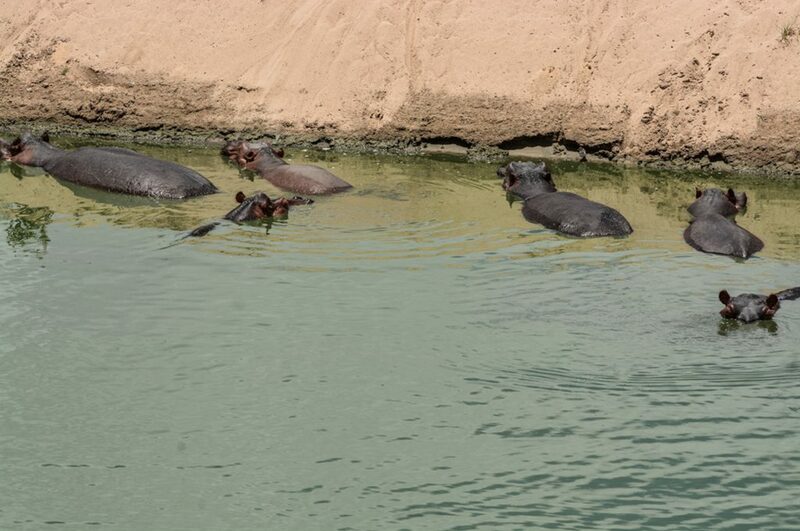 In addition to the animals, you would be able to view the riverine ecosystems. Of the large mammals the elephants are the first to be seen when on safari in the Selous Game Reserve. More than half of all the elephants in Tanzania live and feed inside the Selous Game Reserve. That means around 60,000 elephants at last count – almost 52% of all of Tanzania’s elephants! However when on a safari tour in the Selous Game Reserve you are probably unlikely to see large herds of elephants in the Reserve – as they tend to roam in much smaller groups, each led by their own matriarch – these numerous herds are smaller than in other parks. 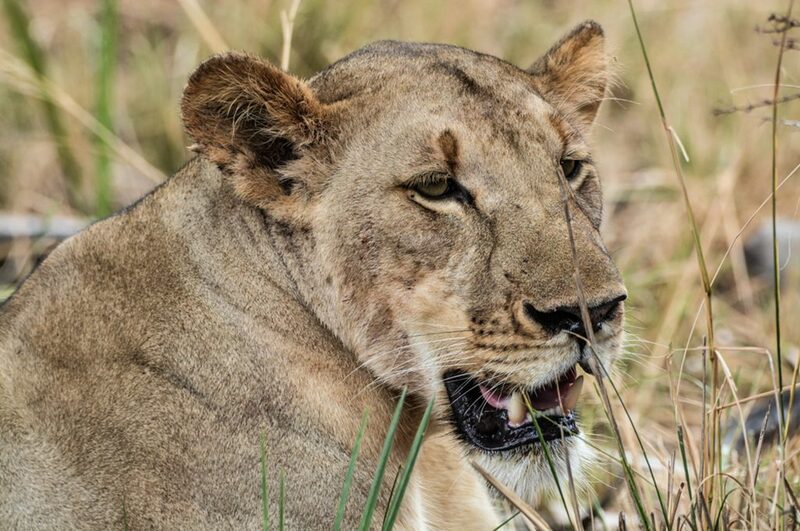 You often see a pride of lions in the Selous Game reserve. The drivers and guides of Lake Manze Camp are superb in their ability to find the right places for the pride in whose territory the camp sits. If you are very lucky you may see the pride feasting upon their latest kill. The Selous Game Reserve also protects the largest population of the endangered African Wild Dog in Tanzania. Although these well-camouflaged predators are notoriously hard to spot and roam over huge distances. When planning a safari to the Selous Game Reserve and keen to spot these elusive masters of the savannah then you should plan your Selous Safari Holiday for the dry season. 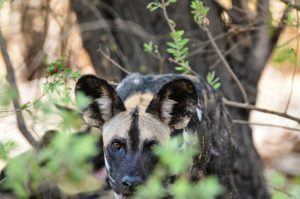 As all of our safaris tours are tailor-made, we will have no problem creating your own private tailor-made Selous Wild Dog safari. Although viewing these elegant creatures cannot be guaranteed, there is so much other wildlife to see in the dry season. Birdlife along the Rufiji River Delta and connected lakes is prolific with over 430 bird species identified here. Avian enthusiasts will relish the chance of a boat safari on the Rufiji River and tributaries to spot for example the gorgeous migratory Carmine Bee-eater on its’ banks. The large mammals of the savannah share these diverse habitats with primates, reptiles and birds. 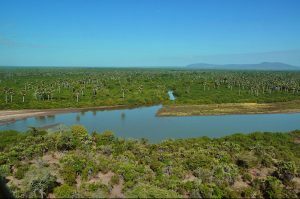 The numerous flowing tributaries of the Rufiji River running through the Selous Game Reserve mean that when on safari here, you will encounter all these with ease and in a quiet setting – the remote location of the Selous Game Reserve means less numbers of visitors and a truly adventurous setting for your wildlife trip. 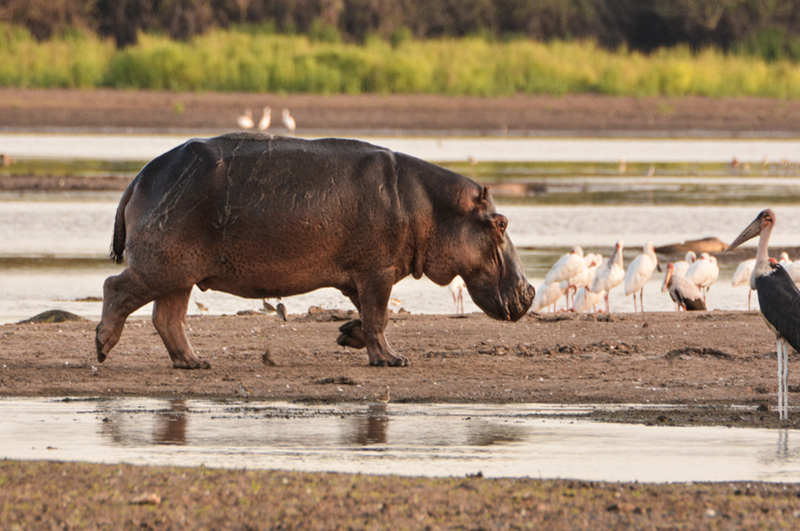 When planning a visit to the Selous Game Reserve, try and void the wet months of April and May – parts of the Game Reserve will be inaccessible due to seasonal flooding – unless you come specifically to spot birds during your safari. 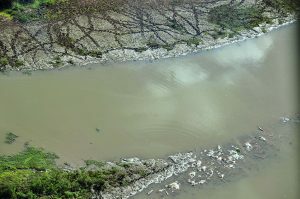 The drier months of (mid) May to December offer better game viewing options as wildlife will be clustered around water sources – rivers and water holes. 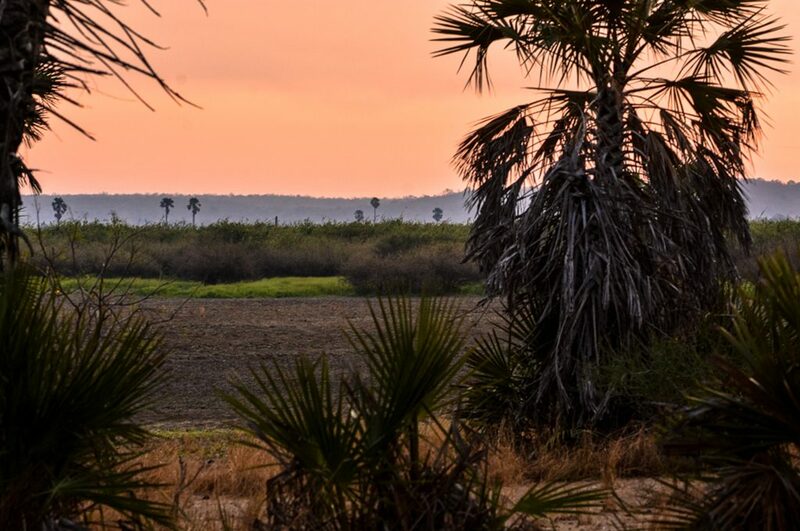 Accommodation in the Selous Game Reserve is available in tented camps and lodges located mainly along the various banks of the Rufiji River and some deeper into the park around the lake and wetlands area. Our favourite camp is Lake Manze Camp. This is a stunning series of permanent tents overlooking Lake Manze. Two elephants often come into the camp and wander around. The food is exquisite, and dinners are always a long table affair where everyone speaks to everyone else. This camp is one of our favourite in the whole of Tanzania. Email us and ask us to book your tailor-made Selous safari holiday at Lake Manze Camp now. 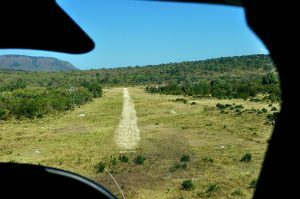 Access is easiest by short flight from Dar Es Salam on small aircraft, and the Game Reserve has 3 landing strips in various corners of the Reserve. Domestic airline schedules connect the Selous Game Reserve with Dar Es Salam and Zanzibar, but also with daily flights to the Ruaha National Park and the northern circuit of Tanzania. 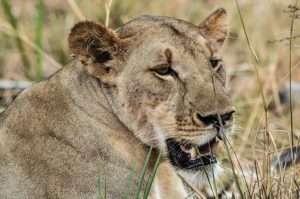 Our favourite Selous Safari Holiday combines a safari tour in the Selous Game Reserve with a safari in the Ruaha National Park. We will make all your arrangements to and from the Selous including domestic flights, transfers and any Dar Es Salaam hotels. 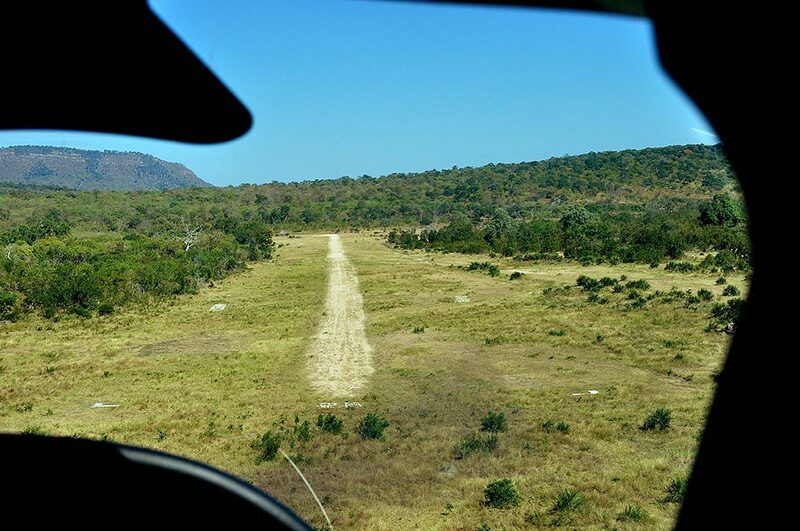 Road access to the Selous Game Reserve is not advisable and takes too long due to horrific road conditions.